What a fantastic card! LOVE the elegant papers and your fold! WOW!!! You went all out. Love the little pull out panel and how it makes the panel pop up! Such a fun and creative idea! You have done a beautiful job with this slider card. Bravo!! 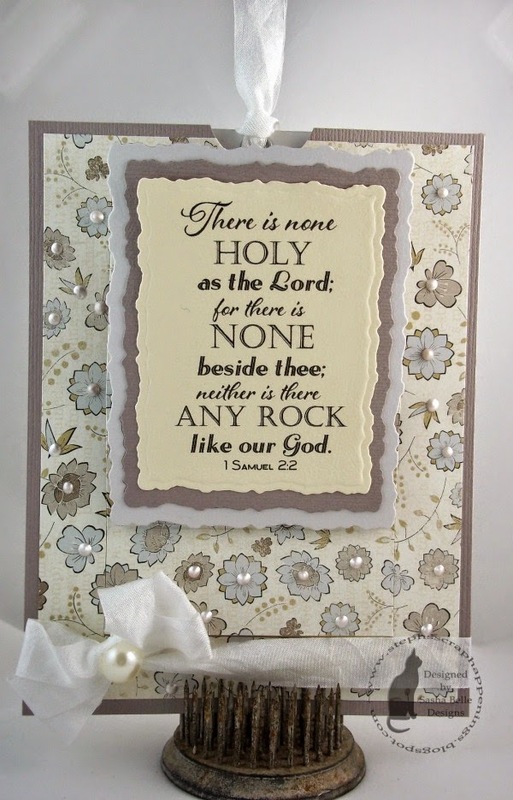 Interactive cards are such fun, and this one is a great way to highlight a verse! 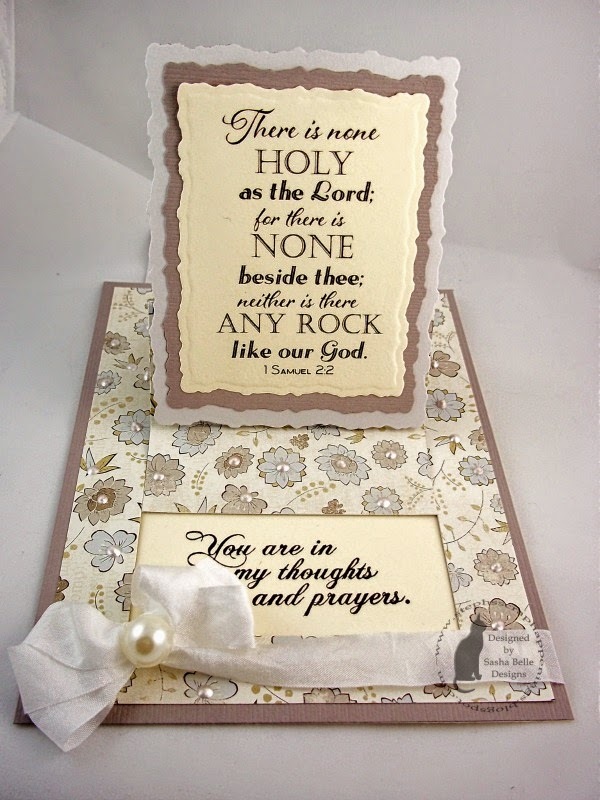 I make 4 cards a week for our pastor to use and have quite a collection of verses from Sweet n Sassy and others. I hope you'll stop by my blog and take a look. Meanwhile, I've been following your blog for quite some time and enjoy your cards! Beautiful. Thank you for Linking Up at PDE Linky Party. 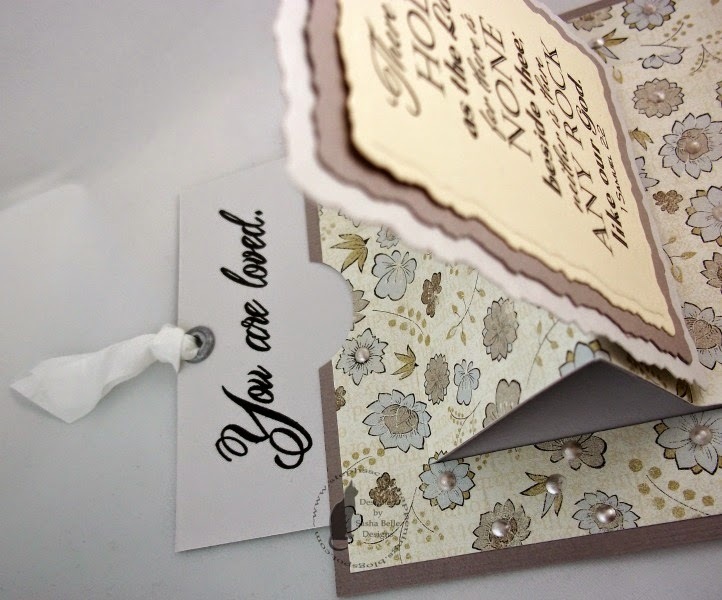 Your project is featured in our Wednesday entries album on our Facebook Page today and linked to your blog! You have made an absolutely stunning Pop Up Card, it is beautiful. thank you for joining in our challenge here at SBC. Good Luck. Oh what a gorgeous elegant card. I love the way it works with the ribbon slide. I will have to try this type of card. Thanks for the inspiration & for joining us this week for our inspirational challenge. 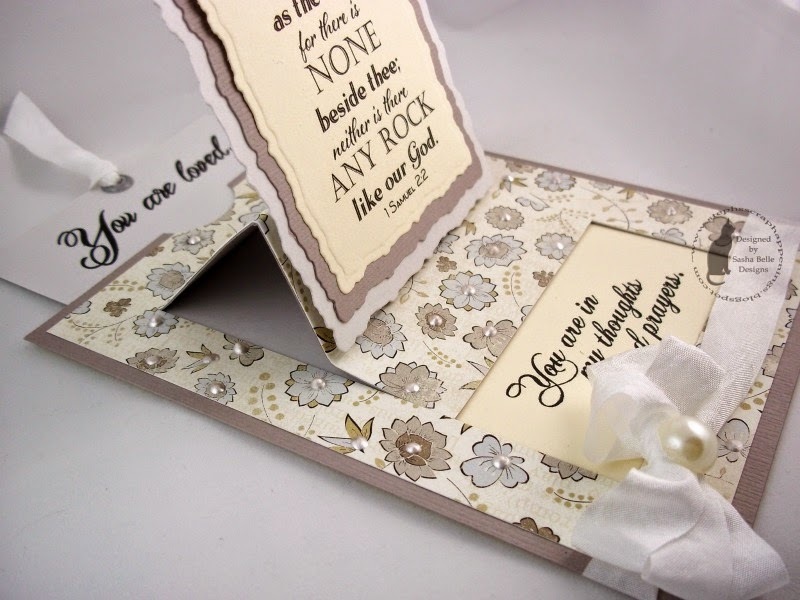 Beautiful project...thanks for sharing it with us at Divas by Design! This is absolutely stunning. 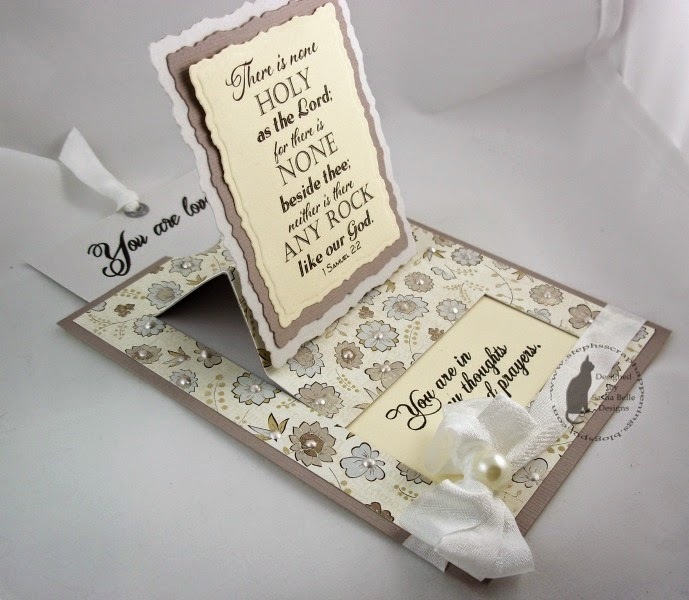 Thank you for sharing this with us at Diva's by Design. Another fabulous card, If I had my way you would win every time, lol.